The DTH newsroom has a new leader. 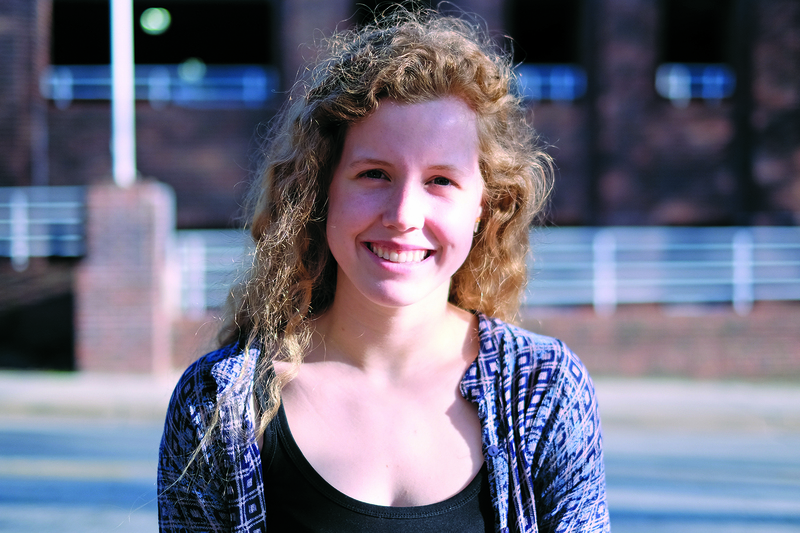 University Editor Jane Wester was selected editor-in-chief for the 2016-17 school year on Saturday. Here’s the story about Jane’s selection that was published in The Daily Tar Heel. You can also read her platform and a story about her candidacy. The other candidates who interviewed for the position were Copy Editor Alison Krug and Arts & Entertainment Editor Sarah Vassello. DTH alumni who graduated prior to 1992 remember that the DTH Editor-in-Chief used to be an elected office. The entire student body got to weigh in on the future of the DTH by voting for the editor. While that process ensured that DTH editors stayed accountable to the readers, the nature of campaigning could be hard on newsroom morale and hurt the collaboration that a newspaper needs to be great. Former General Manager Kevin Schwartz worked to end the campus-wide election as he created the nonprofit organization that now publishes the DTH. When the newspaper stopped taking student fees from UNC, it also took control of its editor selection process. Since 1993, the editor has been selected by an 11-member board convened expressly for the purpose. It includes four at-large students, three DTH newsroom staff members, one DTH ad staff member, a UNC faculty member or employee, a community member and a former DTH editor-in-chief from the selection era. This set-up ensures editorial independence for the the editor and recognizes the importance of the community the DTH serves. ← UNC in the National Championship game!